Your all-purpose outdoor cover fabric. An original fabric from Glen Raven®, Triton is an advanced cover material. With a name inspired by the sea, the marine-grade cover fabric is highly water resistant. The polyester textile features a vinyl-coated topside and a soft underside to keep contents dry and free of damage. Engineered to last, Triton resists mildew, UV rays, shrinkage, and a range of corrosive chemicals. The color will not fade or rub off, preserving a brand-new look, no matter where the boat is stored. Use for short-term or long-term covers to protect watercraft and small boats. The versatile material is lightweight and functional, making it great for use beyond marine applications. What makes Triton fabric excel under marine conditions also makes it ideal for other covering applications. 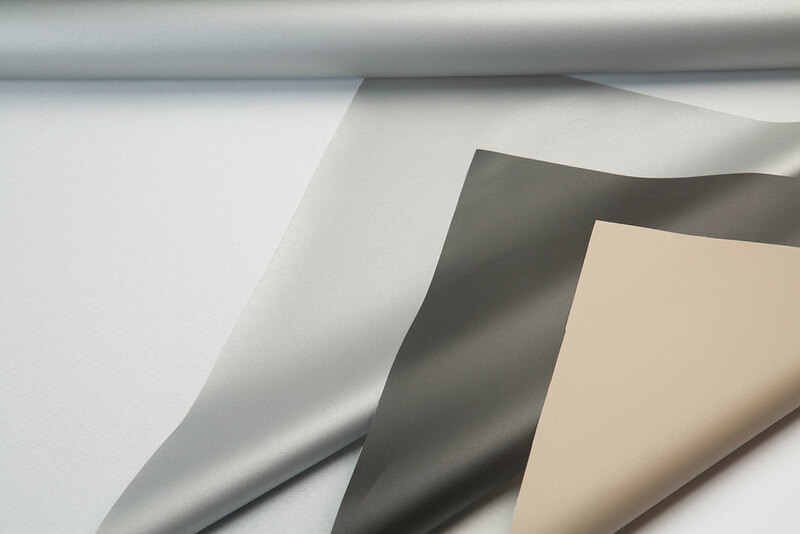 The outdoor cover material is flexible and durable for easy fabrication and extended use. Triton’s properties make it great for outdoor furniture covers, off-road vehicle covers, grill covers, and general storage cover purposes. The breathable, all-weather cover fabric is easily cleaned with mild soap. Triton is protected by a 3-year warranty and comes in four colors that integrate into any setting. Designed to be the best material for outdoor furniture covers, boat covers, and general storage, Triton can be used across multiple projects.